3DPD, “three-dimensional pig disgusting”, was a kind of code for net friends, who inhabited in the 2D screens, meeting in the real world — when Internet was still the outlaw from “real life”. 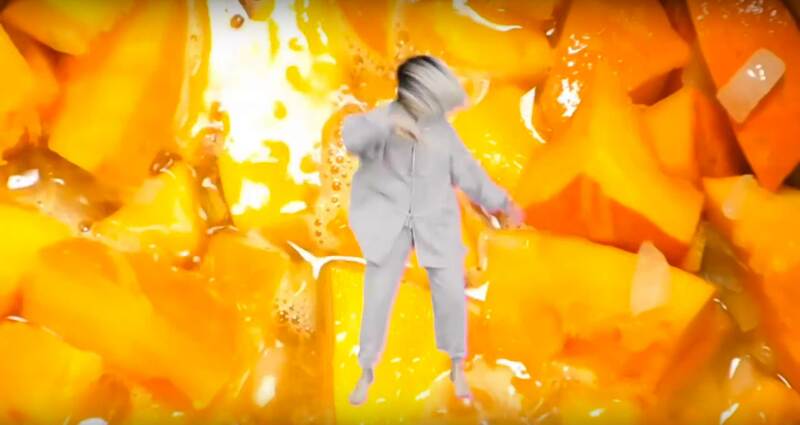 Now the boundaries between 2D and 3D have blurred to a point that we can no longer tell the distinctions between the real and the virtual by dissecting pixels and dust. Being on or off the grid is no longer just a switch between the digital and the physical, but an entangled trans(bio-)political issue. 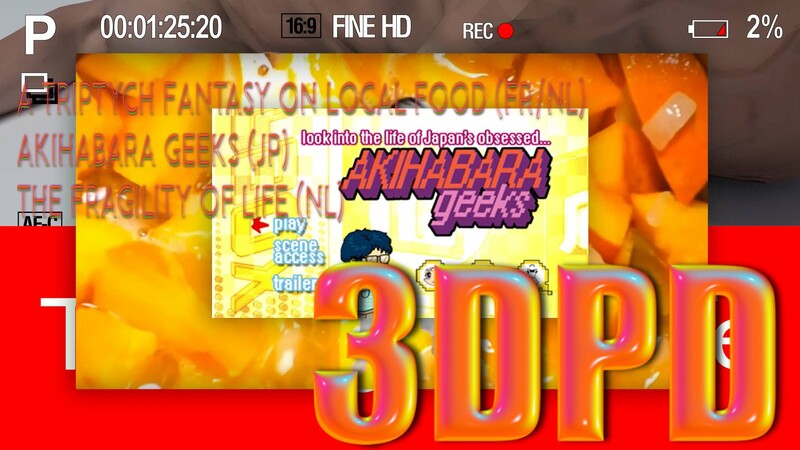 Film night “3DPD” will take a critical look at this fusion of two worlds with three films: A Triptych Fantasy on Local Food (FR/NL), Akihabara Geeks (JP), and The Fragility of Life (NL). Following up on the On&/Off the film program of the H&D Summer Academy we invited Yin Aiwen (Monolithm) to co-curate another film program with us to investigate larger societal questions about our reliance on dominant forms of technology, and grids, the value of understanding the systems that we are embedded in, and the ability to open up and appropriate technology in all of its manifestations.